The SITC 2017 Meeting App is now available! 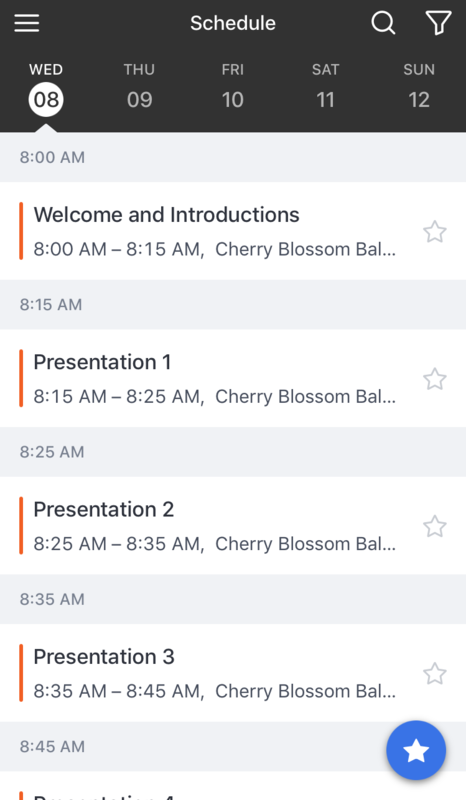 Attendees could browse abstract titles and full Annual Meeting & Pre-Conference Programs schedules on the SITC 2017 Meeting App. 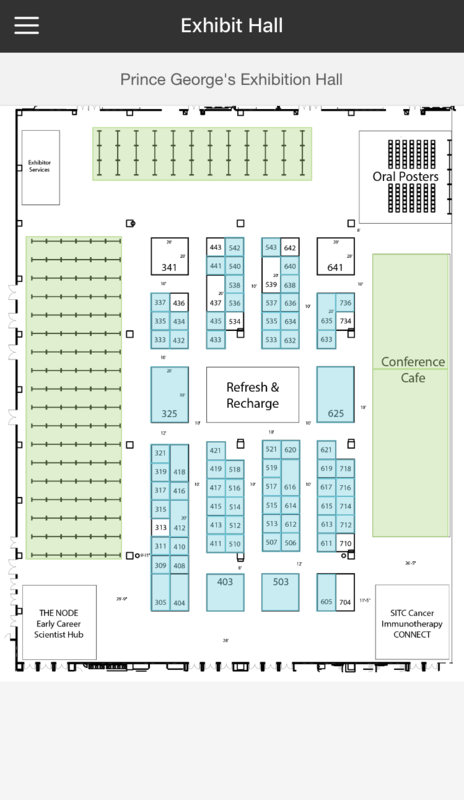 Bookmark the oral presentations and posters that were of special interest to you, create their personalized schedule, browse the interactive exhibit hall map and begin communicating with fellow SITC 2017 registrants on the meeting app. 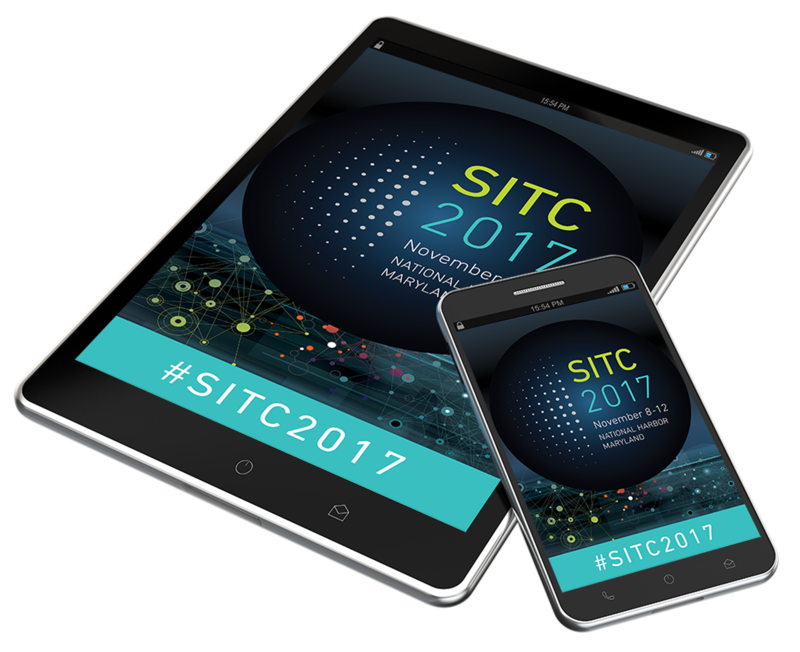 Download the SITC 2017 Meeting App from the App Store (iOS) or Google Play (Android). 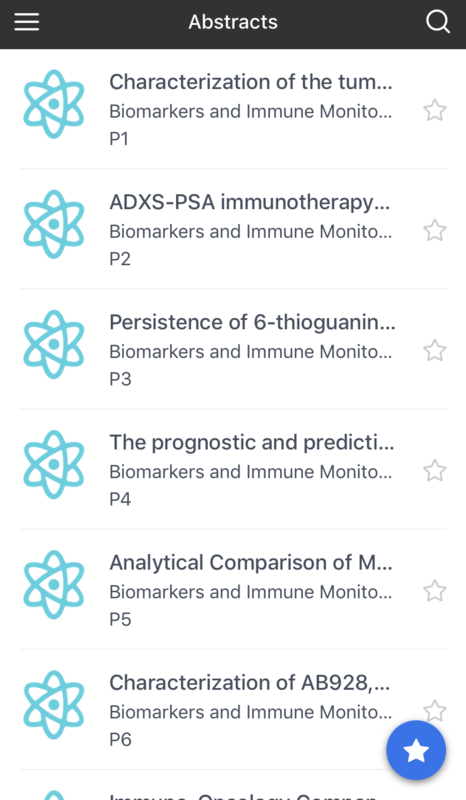 Full abstracts will be available via SITC Cancer Immunotherapy CONNECT and the Meeting App at 8 a.m. EST on Tuesday, Nov. 7.